Swim in with your Scouts ID and save! 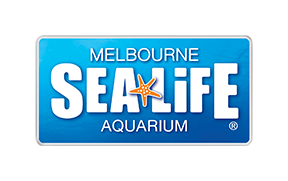 Scouts receive a discounted entry to SEA LIFE Melbourne! Scouts can now simply wear their scout uniform and/or show their scout identification at admission to receive a special discounted ticket! – no minimum group size needed! For further information and to pre-book, please visit here.